E3 kicks off in just a week, right now, giving gamers a great look at the games they’ll be playing over the next year or two. This year already promises to be one of the better ones in years. It has a new Fallout and a new Deus Ex, the combination of which is a recipe for my own personal happiness. 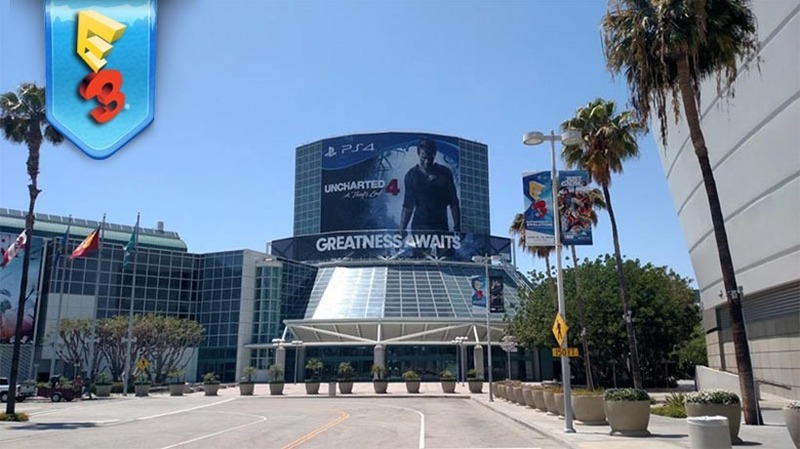 It’s also set to be the biggest E3 in years, with so many more industry players keen to win hearts and minds by showing off their wares. Square-Enix and Bethesda have joined in this year’s press conference gauntlet, while PC Gamer and AMD have teamed up to bring PC gamers their very own PC Gaming show. Here’s where and when you can watch it all…if you can stay up late enough, that is. Curse you, international timezones! Here’s a list of the conferences, along with when you’ll be able to watch them plus a handy list of streaming partners for you to watch it all. We’ll also have every conference embedded on the site for you to watch and participate with us in our liveblog. The handy-dandy list of everything comes courtesy of NeoGAF user dex3108, via VG247. Remember, in addition to these links, you’ll be able to find the conferences on Lazygamer.net’s front page, where you’ll also be able to follow our Live Blogs of each event. Also, you can find all of our E3 content on our E3 hub, which is constantly updated with shiny new E3 things. What we expect to see: Lots of Fallout, tons of Doom. What we expect to see: Gears of War, hopefully some Crackdown and Scalebound. Oh, and Halo. What we expect to see: Sequels! Star Wars Battlefront! MESS EFFECT! What we expect to see: Assassin’s Creed, Rainbow Six and –deity willing– Beyond Good and Evil 2. What we expect to see: Uncharted 4, Morpheus stuff, and hopefully some new first party exclusives. What we expect to see: A lot of Amiibo. Zelda. Please? What we expect to see: Just Cause, Deus Ex, Hitman and some Final Fantasy stuff. What we expect to see: Free-to-play games, MMO’s and Star Citizen.